I’ve tried to post about some of my favorite personalities in American History for Independence Day in the past. I’ve previously covered John Brown and Geronimo. This Fourth, I’d like to write a bit about a lady who I only recently discovered, while researching the Black Dispatches for my novel Andersonville, whose main character is Union Creole deep cover agent. Black Dispatches are a lesser known aspect of American Civil War history. They refer to African American espionage agents who played an active role in the Union military intelligence effort. Much of the record of a lot of these men and women have been lost to time. 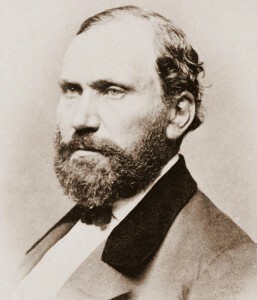 One of the most celebrated is John Scobell, an educated ex-Mississippi slave who worked under Allen Pinkerton during the war. Scobell was by all accounts an accomplished actor, and used his skin color as his cover, lulling Confederate soldiers and agents into false security by mimicking ignorance or subservience, often working in conjunction with white intelligence agents, posing as a slave. 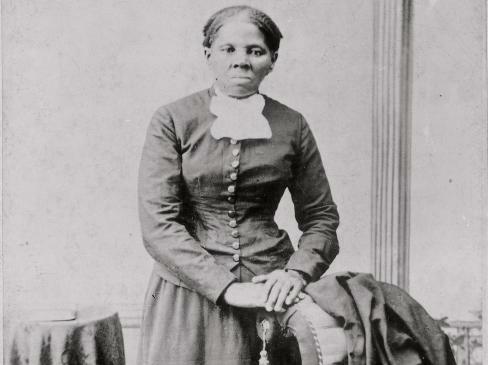 Another is Harriet Tubman, well known for her establishment of the Underground Railroad, she also managed an active African American spy network in South Carolina, organized intelligence gathering expeditions, and personally led a devastating Union raid against Confederate positions along the Combahee River that freed 750 slaves. But the account that really jumped out at me was that of Mary Elisabeth Bowser, perhaps one of the most important Black Dispatch operatives. Born a slave in Richmond, Virginia to the prominent Van Lew family, when patriarch and hardware merchant John Van Lew died in 1843, Van Lew’s widow freed her at the behest of her daughter Elizabeth. Although, due to unfortunate circumstances common to most recently emancipated Blacks, she remained employed as a household servant, Mary impressed Elizabeth with her intelligence and eidetic memory, and Elizabeth sent her to Philadelphia to be formally educated at the Quaker School for Negroes. 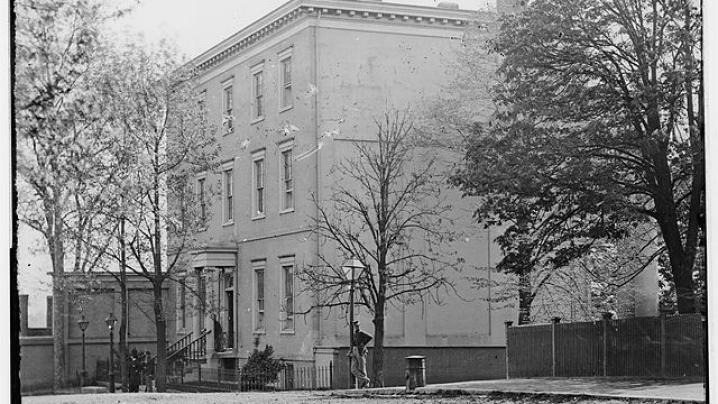 After graduating, Mary lived for five years in a missionary community in Liberia, returning to Richmond in 1860, whereupon she was arrested and jailed for four months for the crime of ‘traveling without papers.’ She married Wilson Bowser four days after the rebellion began, and lived outside Richmond with her husband. As a Quaker and die hard abolitionist loyal to the Union, Elizabeth Van Lew set to work establishing a spy network in Richmond. She feigned addle-mindedness so as to disarm suspicion, and became known around the city as Crazy Bet, due to her habit of mumbling to herself. In reality, Van Lew enlisted the help of local baker Thomas McNiven in providing food and medicine to Union captives at Libby Prison, even shuttling escapees out and secreting them in her mansion. Van Lew’s prime accomplishment though, was definitely enlisting Mary Bowser. Mary took the name Ellen Bond and, in the manner of John Scobell, mimicked meek and subservient behavior expected of Negroes in the Confederate capitol. She joined the staff of Confederate First Lady Varina Davis’ household and utilized the natural invisibility of her own skin in antebellum culture and station to effectively infiltrate the Confederate White House. Quietly cleaning and serving food for President Jefferson Davis, she was ignored during top level conferences, and was able to pass intelligence directly back to Van Lew via McNiven’s regular delivery wagon. Van Lew then ushered information on to her Federal contacts. 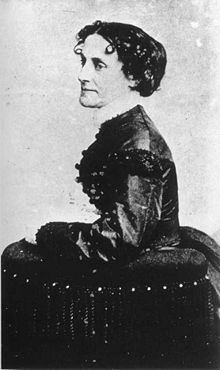 Not only was Mary Bowser privy to meetings, as she was assumed to be illiterate, confidential documents were left laying open in Jefferson Davis’ personal study, and under the pretense of tidying up, her photographic memory enabled her to recall detailed reports and battle plans, which in turn affected the command decisions of General Ulysses S. Grant from 1863-1864. Thomas McNiven was discovered as a spy and Mary Bowser fled Richmond in Janurary, 1865 to avoid capture. Her last act, probably to cover her escape, was an unsuccessful but undeniably spirited attempt to burn down the Davis home. Much of America’s intelligence history during the Civil War years was deliberately destroyed to protect the identities of Southern agents in the Reconstruction era from reprisal. Compound this with the tendency to downplay the achievements of Blacks in a traditionally Eurocentric culture, and the exact records of Mary’s exploits simply no longer exist. A wartime diary she kept was short-shortsightedly discarded by relatives as late as the 1950’s. No photograph or illustration of her even survives. But here was a minority woman who transcended her slave origins and wielded her frightening perception and intelligence as a weapon to strike back against the heart of her oppressors. Bowser was inducted into the US Army Intelligence Hall of Fame at Fort Huachuca, Arizona, on 30 June 1995.